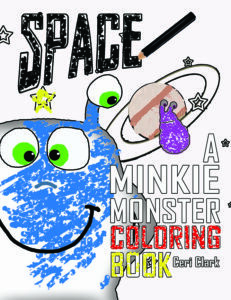 Join our website to get a free copy of Space: A Minkie Monster Coloring Book. 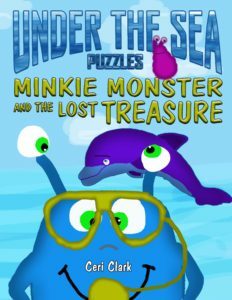 Once you sign up, you will automatically become an Explorer member of the site which entitles you to a free PDF of the coloring book and emails letting you know of new additions to the Minkie Monster series. 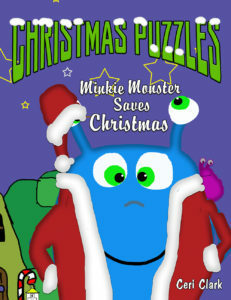 Scroll down if you are already a member to download the book. 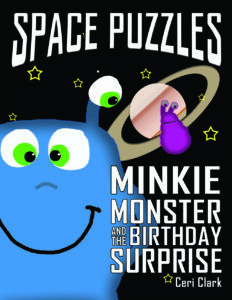 Register now for instant access to the book from this site. 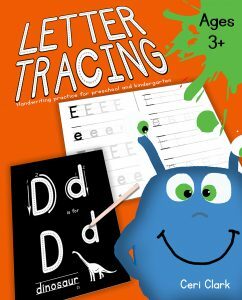 Join my Launch team when you register to get more free books and the chance to win prizes during their launch phase in exchange for honest reviews on Amazon! 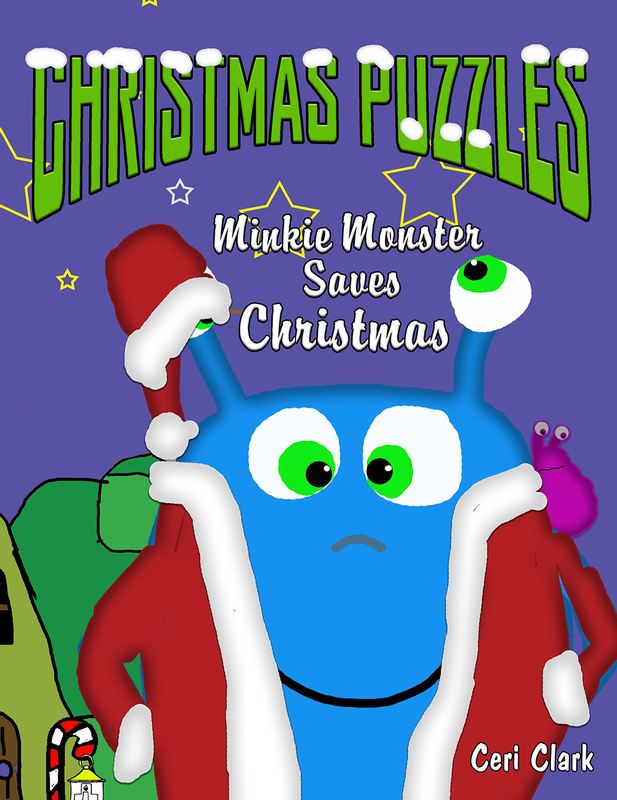 The download link for the book will appear below when you login.